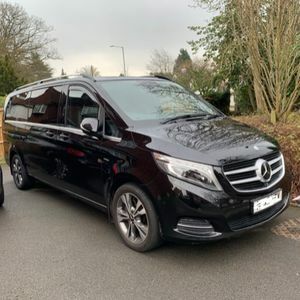 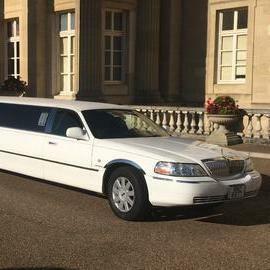 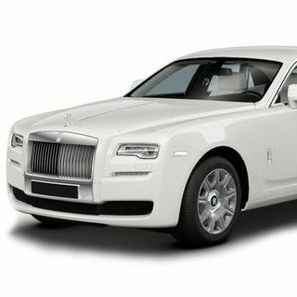 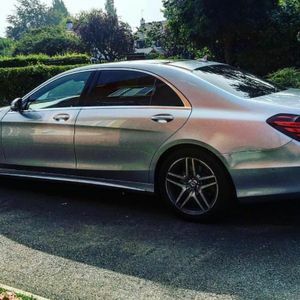 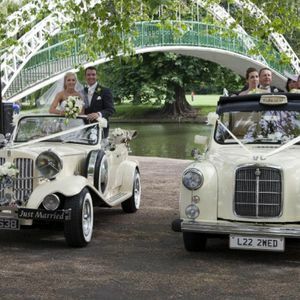 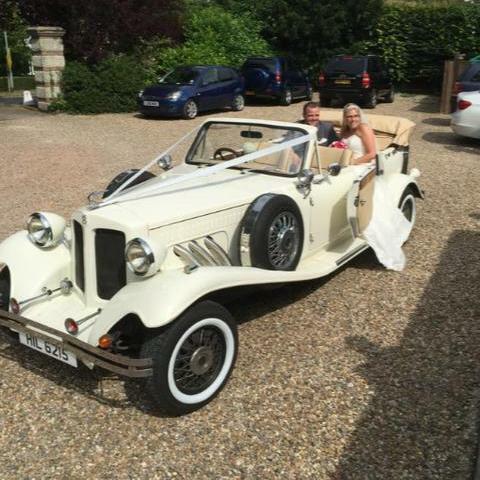 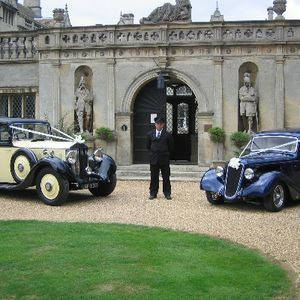 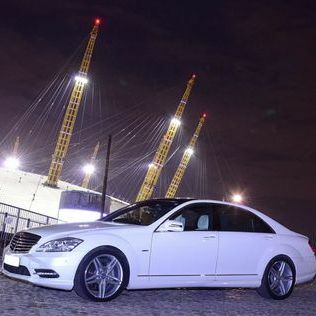 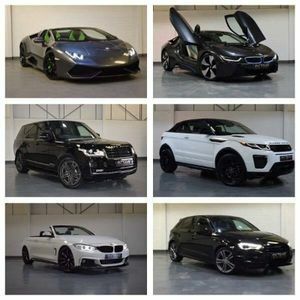 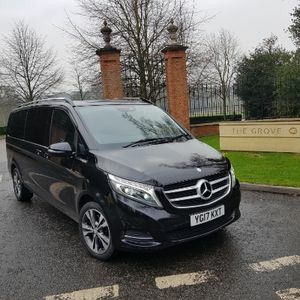 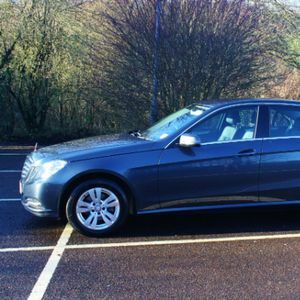 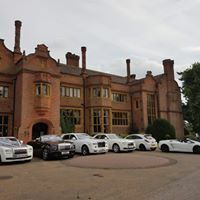 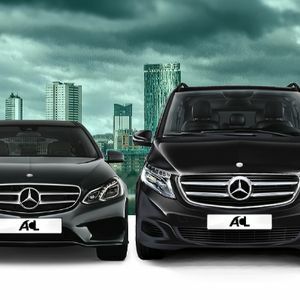 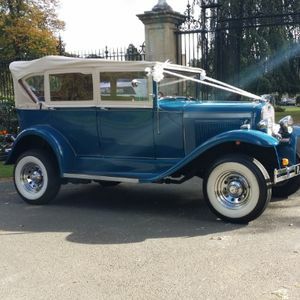 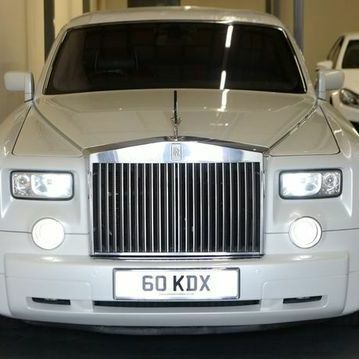 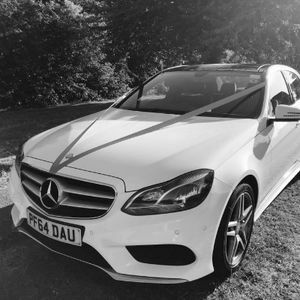 Are you looking for a luxury car hire supplier in Newport Pagnell, Buckinghamshire? 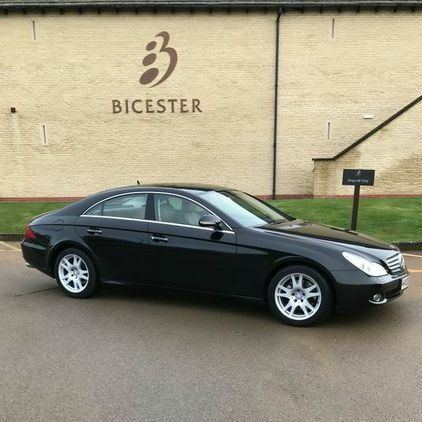 Our catalogue includes 11 companies, which provide luxury cars in Newport Pagnell for hire. 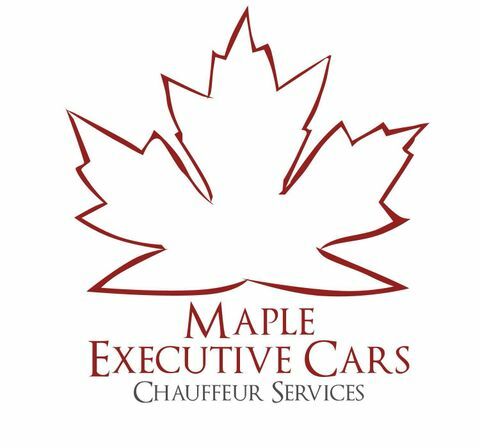 Recent review: Used Maple cars for the first time for a Heathrow run and they were excellent. 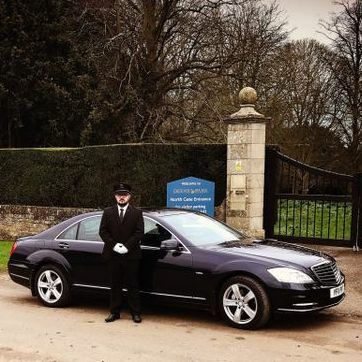 Puts other Milton Keynes so called ‘executive travel companies’ to shame – I wouldn’t use anyone else from now on.